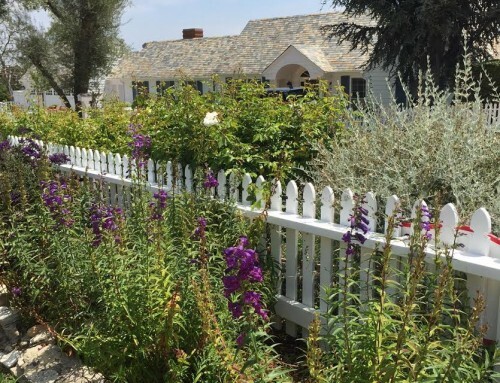 If you are in the mood to saddle up the horse and go for a leisurely ride you might want to consult the Palos Verdes Peninsula Horsemen’s Association Trail Guide. 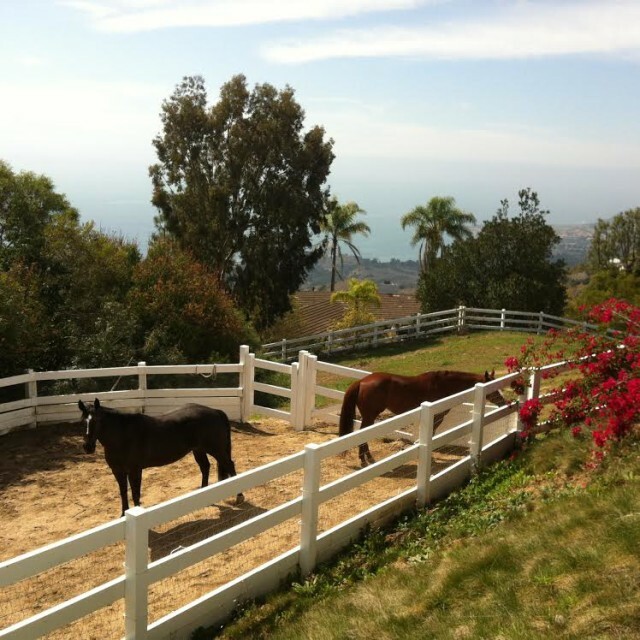 It is the only complete guide to the equestrian trails of the Palos Verdes Peninsula. Maps feature all of the equestrian trails superimposed on an aerial map. 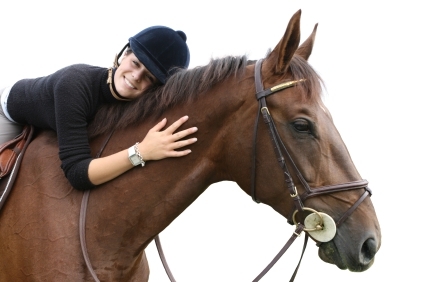 The PVPHA Guide sells for approximately $20, plus tax, and includes an equine service directory. The Trail Guide may be purchased at the General Store in Rolling Hills Estates, or you may order it from PVPHA, P.O. Box 4153, Palos Verdes Peninsula, CA 90274. 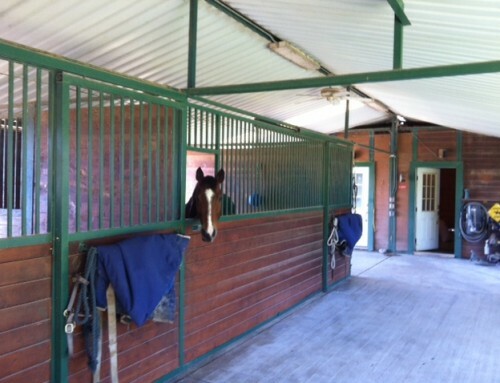 In the market to purchase a horse property? 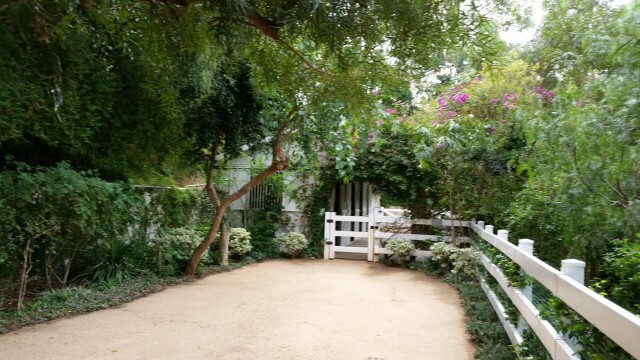 The gated community of Rolling Hills offers some of the finest equestrian estates in Southern California. Riding trails lace the hillsides and snake along the canyon bottoms. 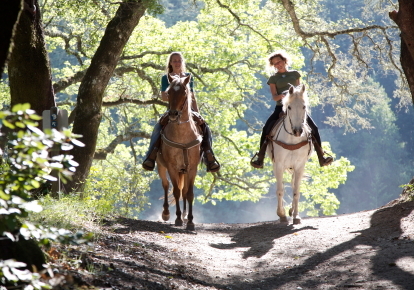 Enjoy magnificent ocean views and expansive vistas of the Los Angeles area from your horseback vantage point. 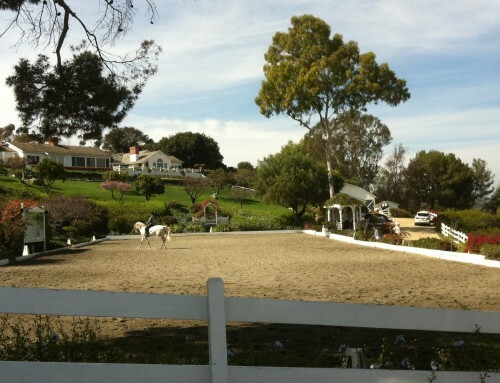 Rolling Hills Estates is noted for its many equestrian neighborhoods also. 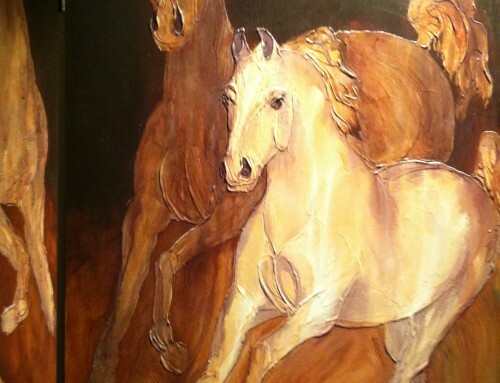 Would you like to tour equestrian estates online? If so, I will send you an e-list of properties currently for sale in Rolling Hills and Rolling Hills Estates. Hikers, a horse is not required to enjoy the trails of Palos Verdes! 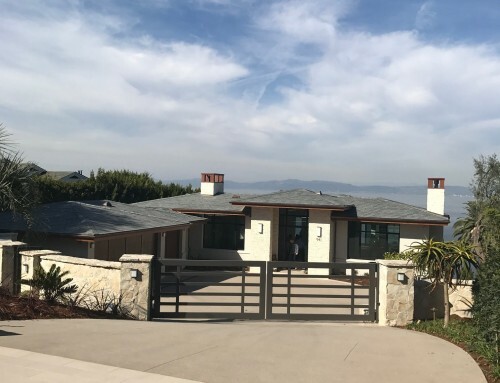 For more information about buying or selling Palos Verdes horse property contact Charlemagne Int’l Properties at 310.493.8333.